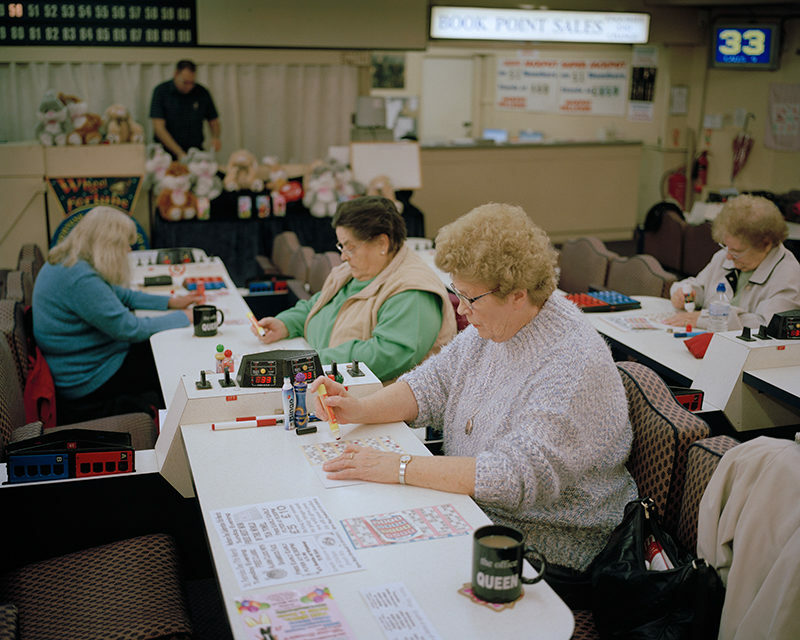 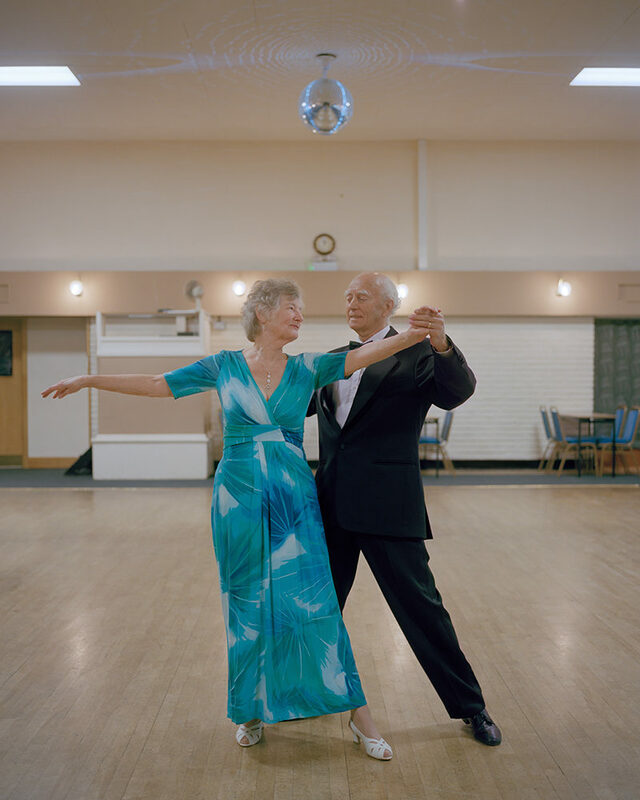 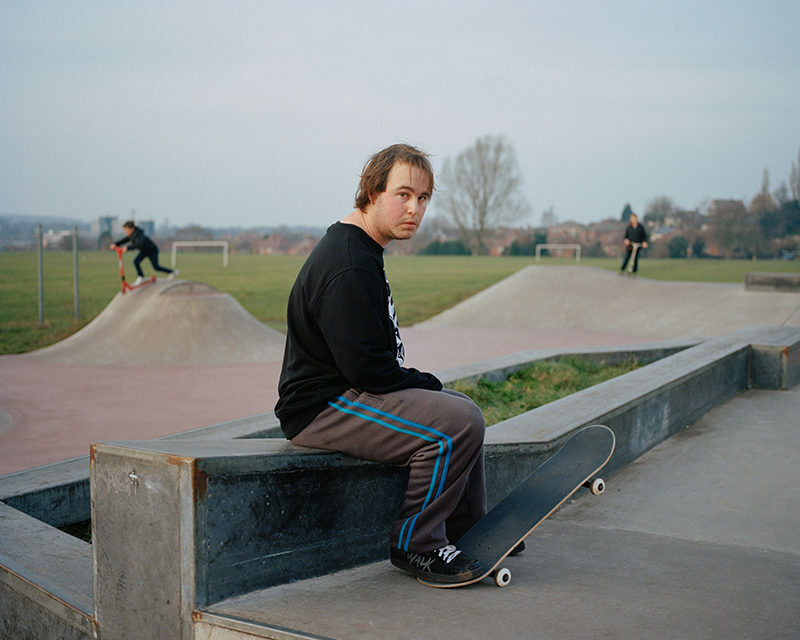 David Severn is a documentary photographer based in Nottingham, UK. 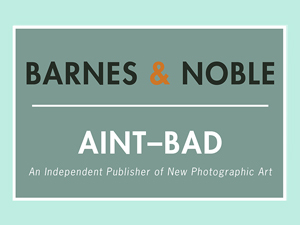 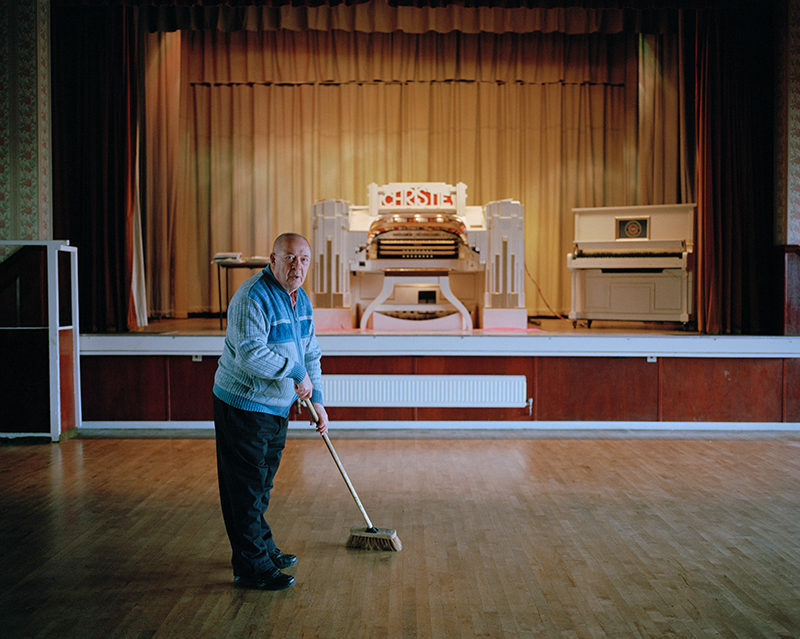 His work is concerned with working-class culture and the places associated with it, both historically and today. 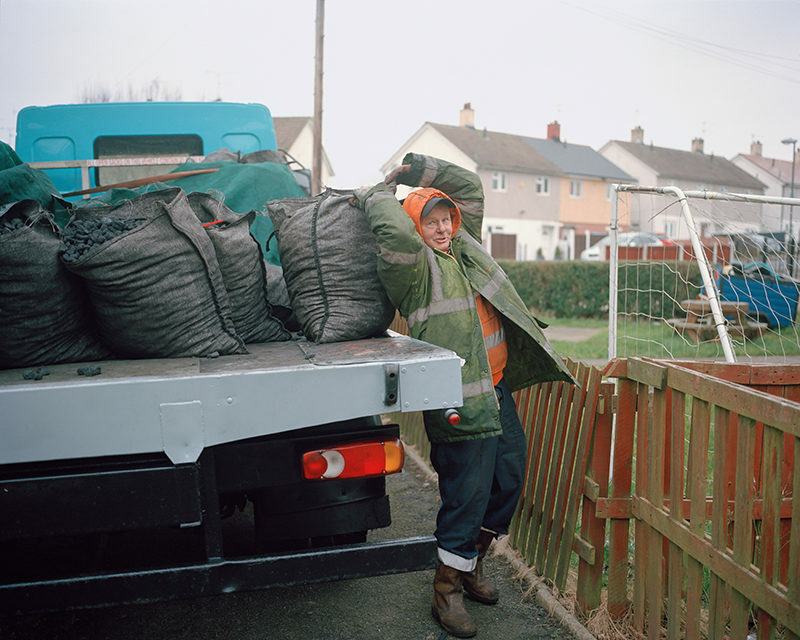 He is particularly interested in the relationship between people, work and landscape. 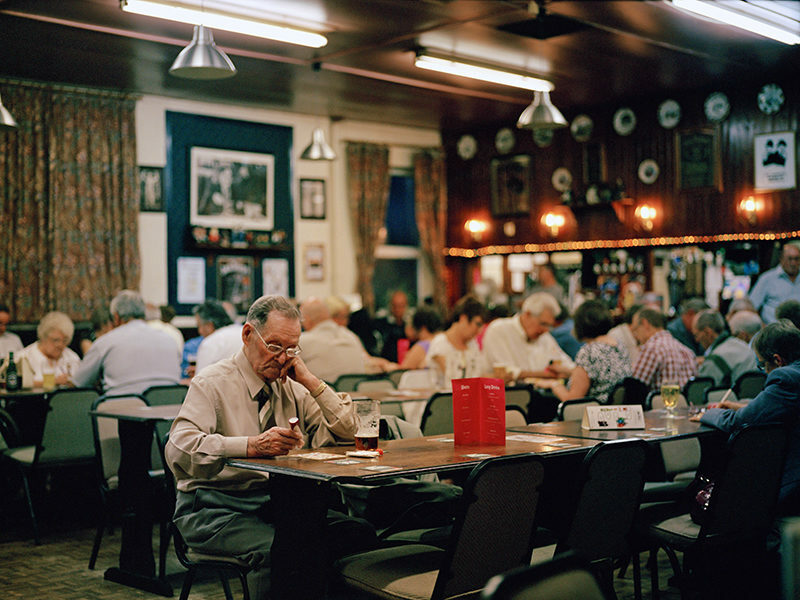 Drawn to subjects that echo his experiences growing up in a former mining town, David’s photographs seek to capture a sense of place shaped by his memories and cultural background. 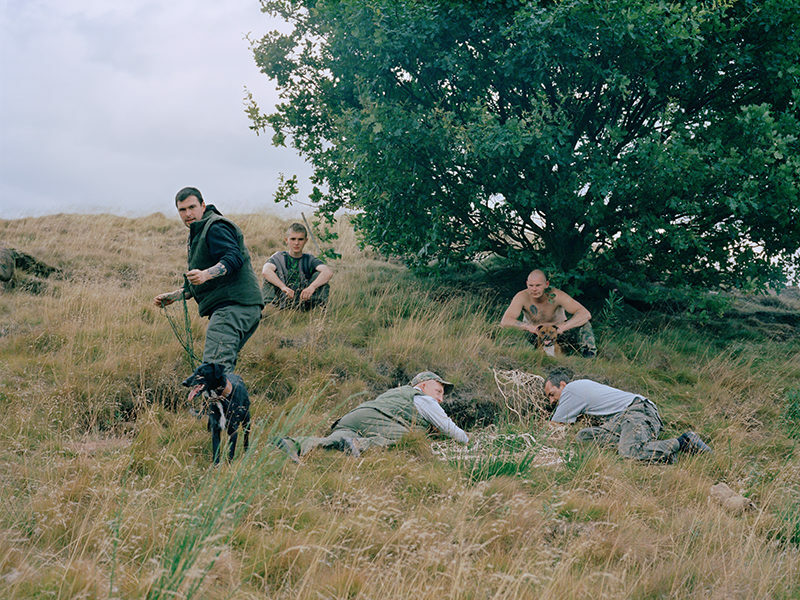 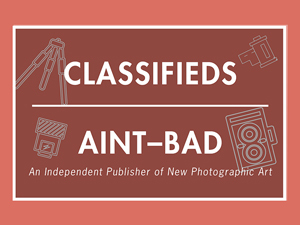 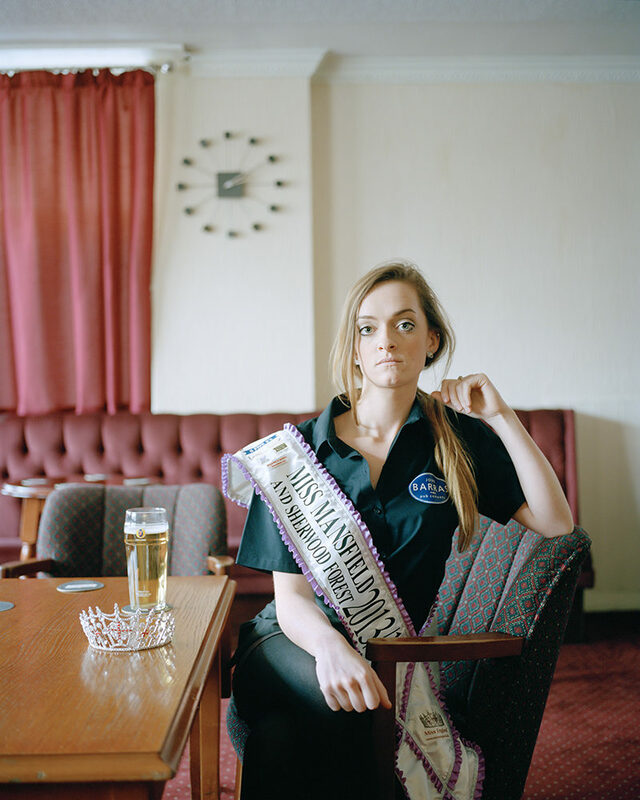 His current long-term project explores life within the former coalfield areas of the British Midlands. 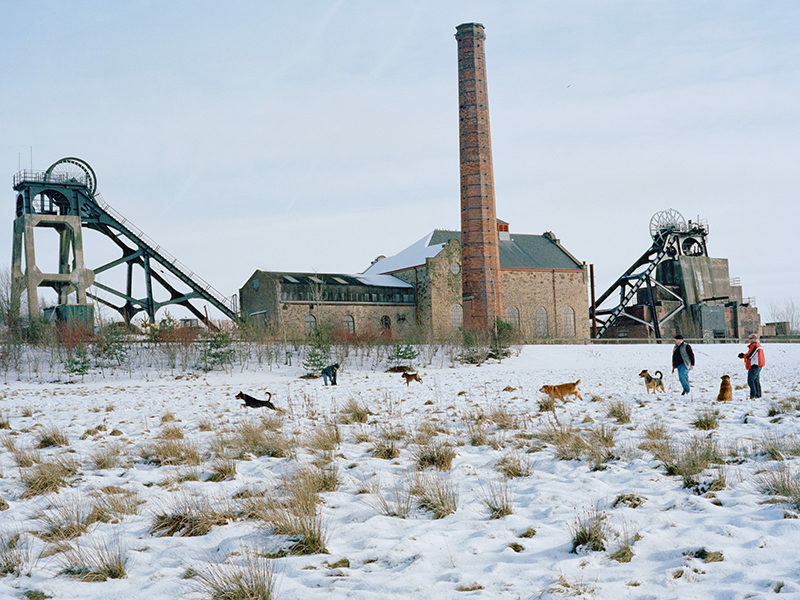 Nottinghamshire and Derbyshire in the British Midlands make up one of the largest former coalfield areas in the UK. 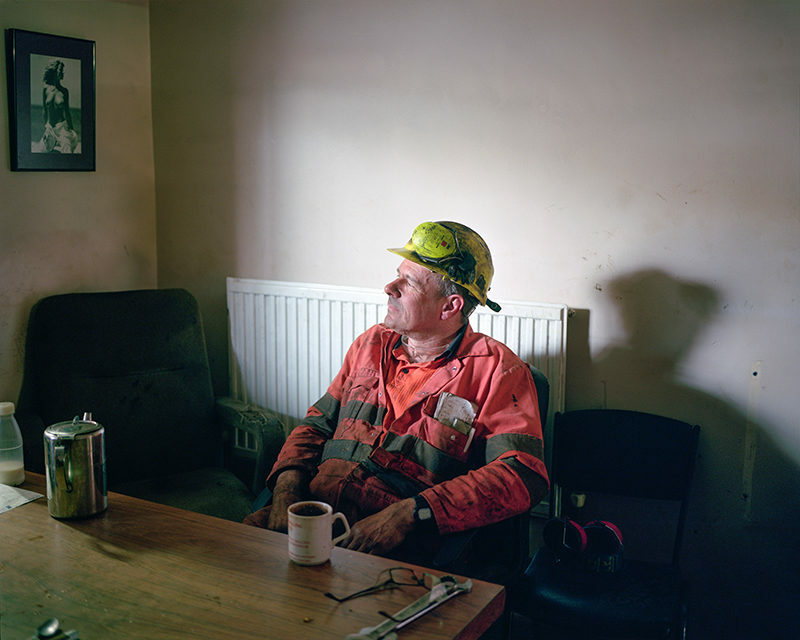 The consecutive closure of coal mines throughout the 1980’s and 90’s profoundly changed Britain’s industrial landscape forever and left an industry responsible for driving Britain’s industrial revolution a shadow of its former self. 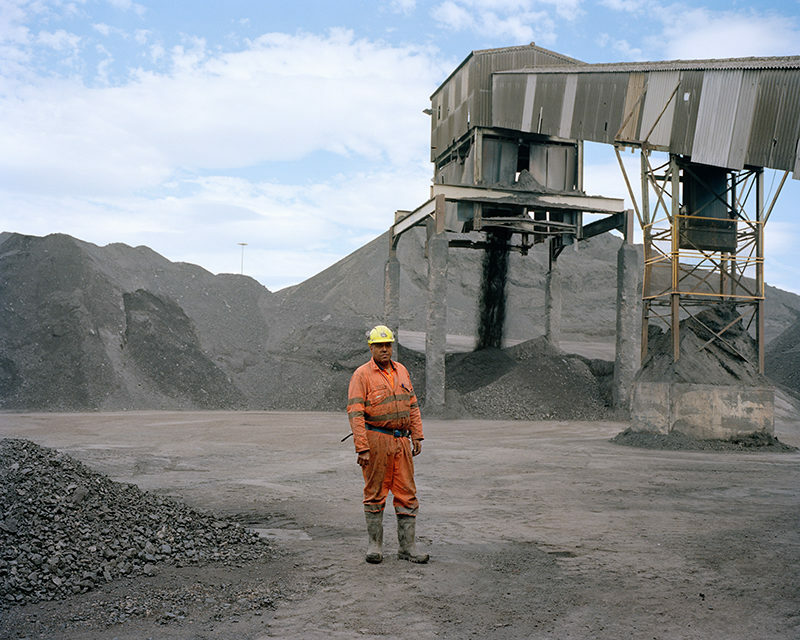 Coal communities were hit hard economically and socially, while the deregulation of financial markets caused an economic revolution in other parts of the country. 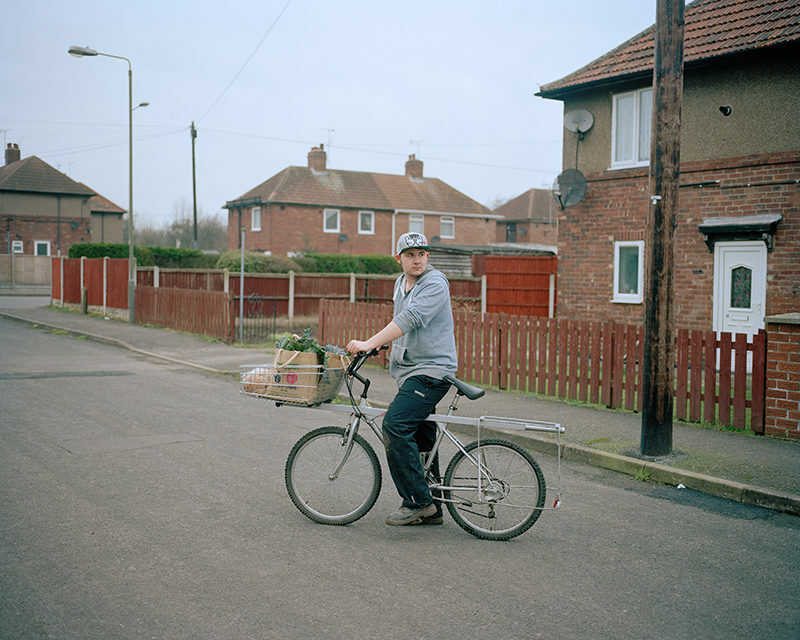 I began photographing the people and places of the Nottinghamshire and Derbyshire coalfields to capture culture and social life in the region thirty years on from the bitter 1984-85 miners’ strike and the beginning of the end to British coal mining. 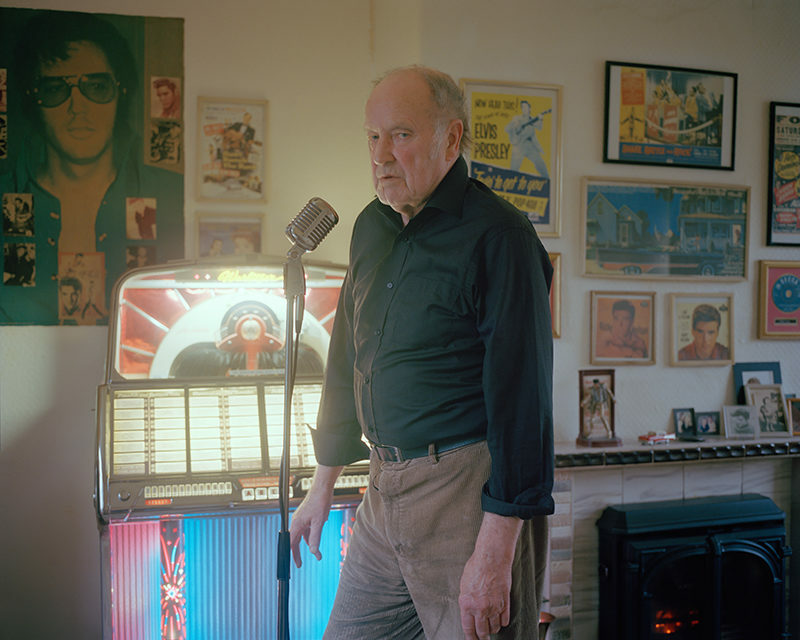 Thanks Maggie is a deeply personal project that speaks to my own roots and identity. 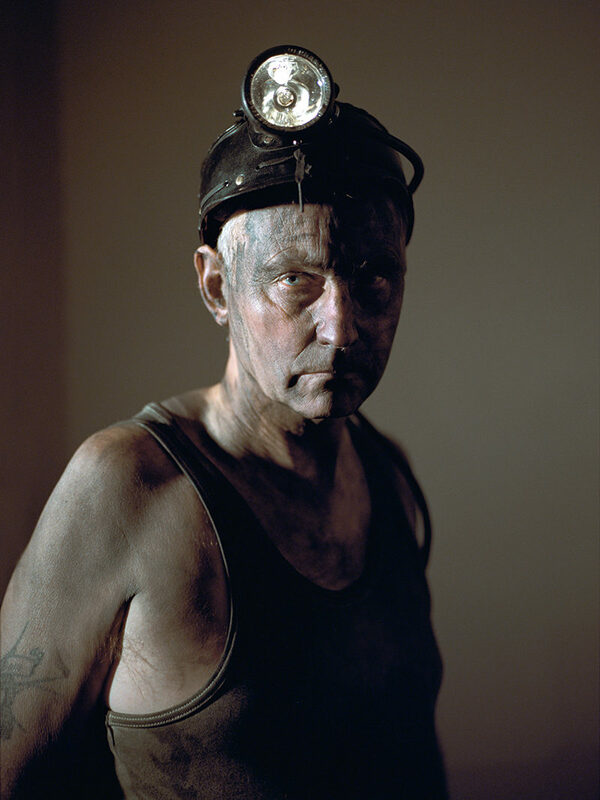 My Father worked in the mines for decades until he was made redundant by the closures; my Grandfather was a deputy at Sutton, a local colliery during his time. 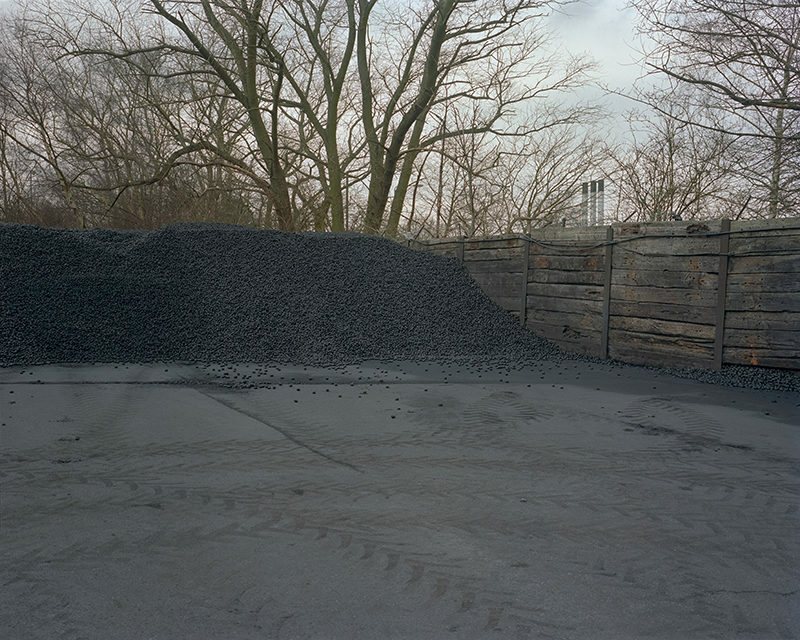 The work draws on the artistry and musicality of the coalfields. 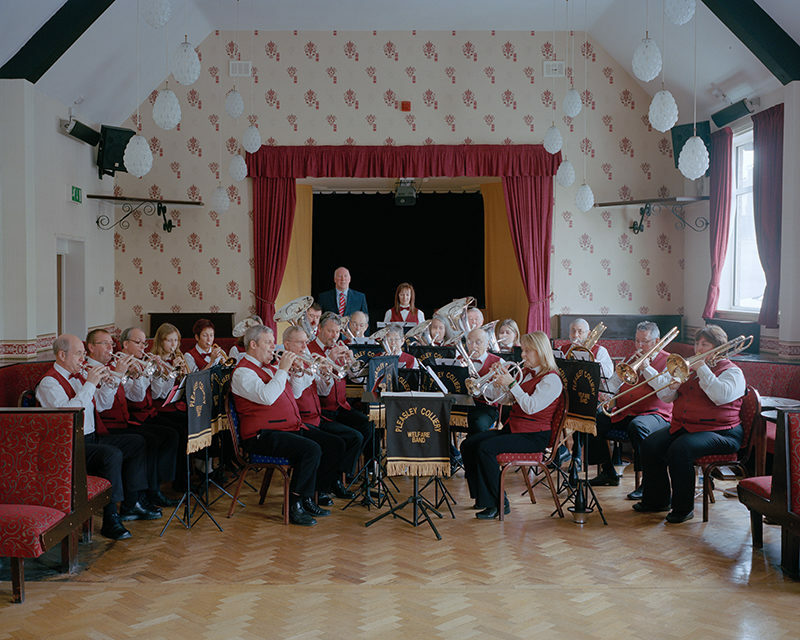 Music and dance were a major component of mining culture, remnants of which still exist in the miners’ welfare clubs and colliery brass bands. 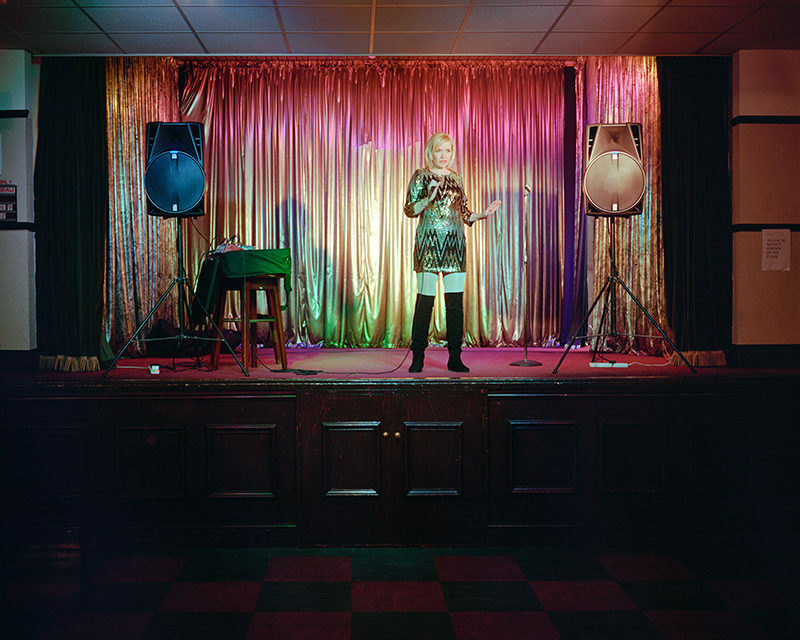 Rock ‘n’ Roll culture was embraced by British working class communities in the 1950’s—today, the ex-mining generation has many Rock ‘n’ Roll fans and various tribute acts who perform in the Miner’s Welfare Clubs.